The diploma films of this year's graduating class of film students in Moscow are set to be screened at cinemas around the Russian capital. The rector of the Gerasimov Institute of Cinematography, Vladimir Malyshev, is currently engaged in discussions on this matter. 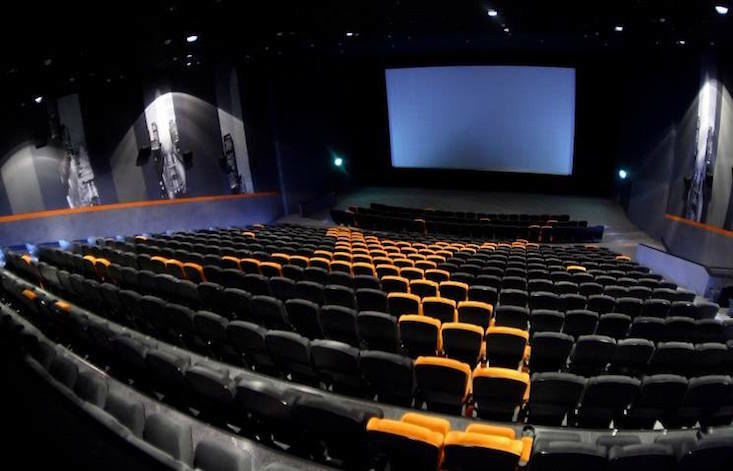 It is proposed that the films be shown not only in the city's cinemas that fall under the umbrella of the Ministry of Culture, but also at the Illusion Cinema and the Gosfilmofond (Russia's national film foundation) Cinematheque. The only condition is that the student films must fulfil the technical requirements necessary for them to be shown on the big screen. “They should be centres that help young directors, and help cinema that is not destined for commercial success but is important in itself,” said Alexander Kibovsky, head of Moscow's Department of Culture.